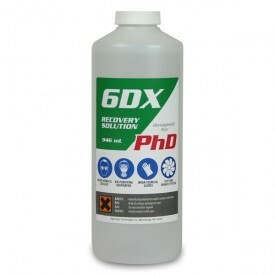 Bulk system for Mimaki/Mutoh and Roland Printers, includes 12 Litres of DSP Eco-solvent Ink and disposable chips. This system eliminates any possible contact of ink with air, ensuring a great reliability and quality of printing. 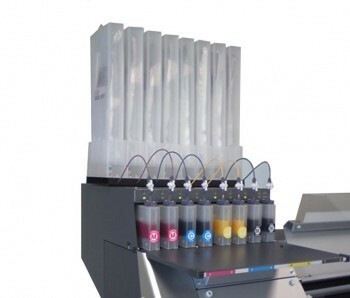 Bulk system for Mimaki/Mutoh and Roland Printers, includes 12 Litres of DSP Eco-solvent Ink and disposable chips. This system unlocks the true potential of your printer. Unlike the bottle-based bulk system where the ink is constantly exposed to air, this one keeps the air away from the ink. 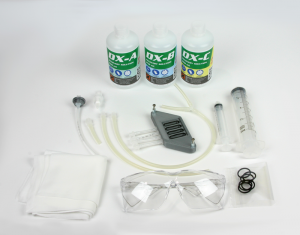 A fully degassed ink packaged with our proprietary deep-vacuum dual stage degassing system will work at least just as good as the OEM cartridges, and in many cases even better. Your pinter can run at any speeds without any nozzle drop-outs. You can print lengthy images with solid colors without losing a single nozzle. Color consistency and print quality with this bulk system will be amazing.